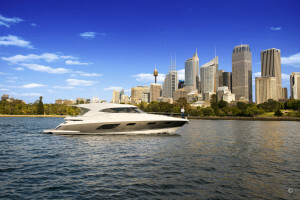 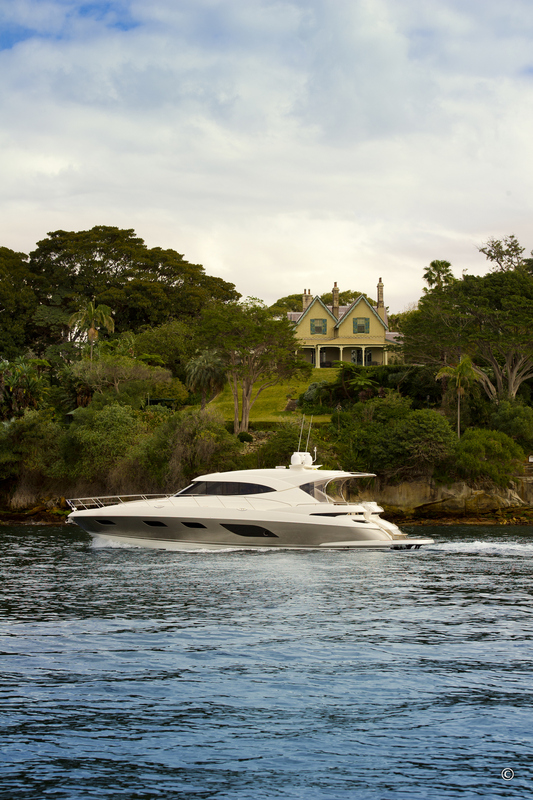 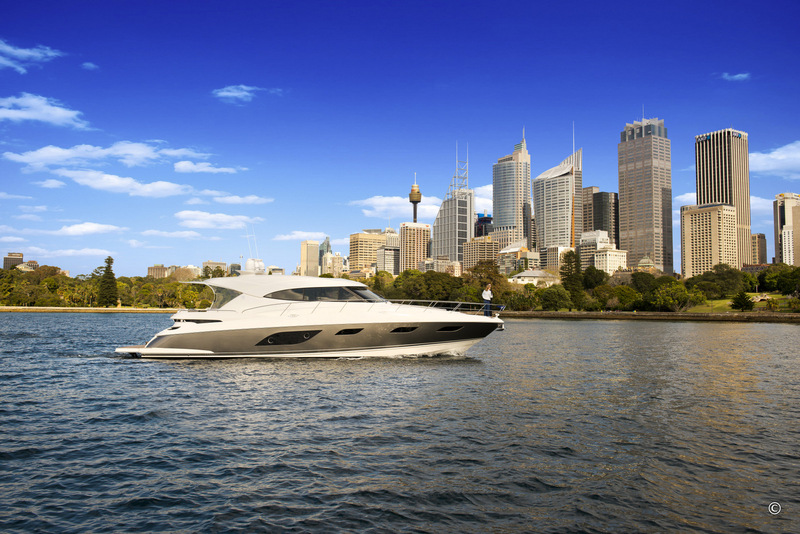 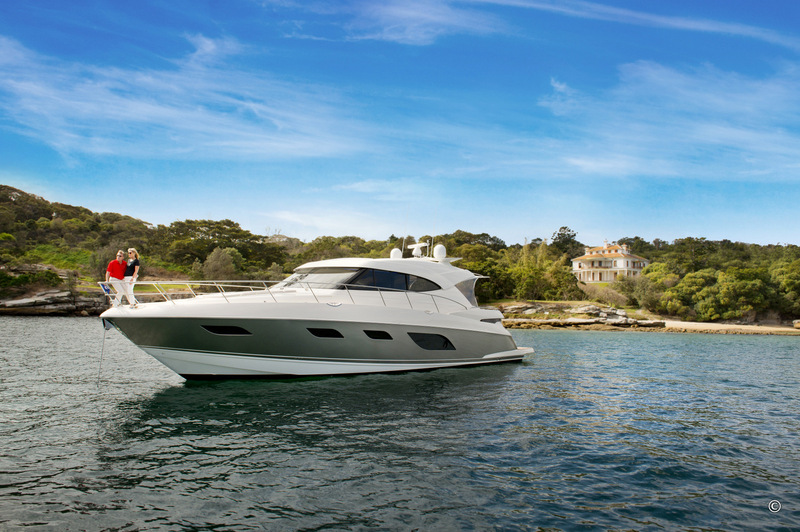 The 6000 Sport Yacht’s confident poise is just as evident offshore as it is at anchor – her solid and robust hull with keel is the evolution of Riviera’s rich 36-year heritage in building world-class luxury powerboats that are proven in the tough Australian blue-water conditions. 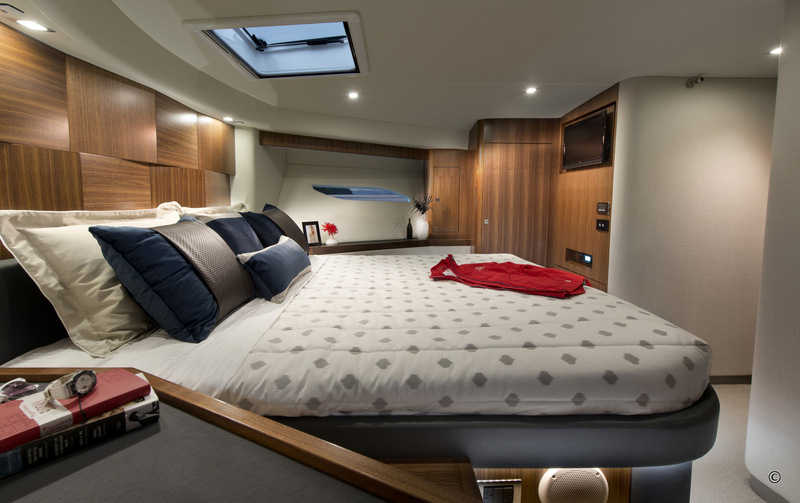 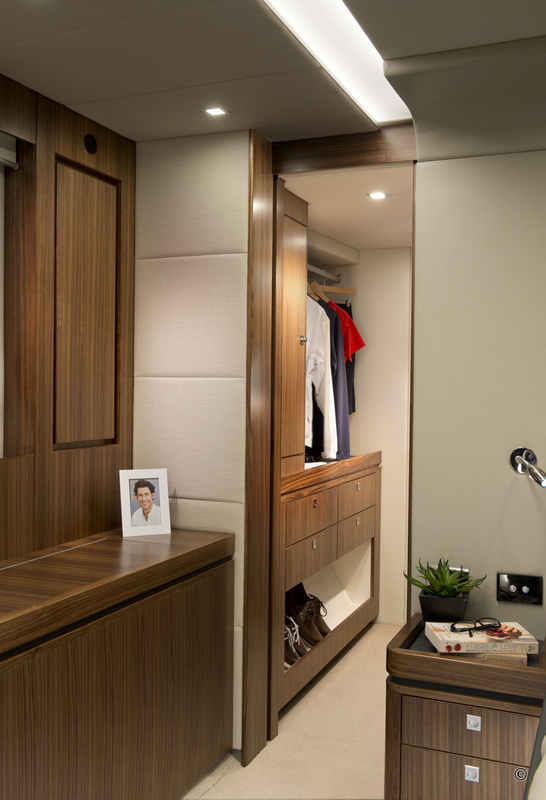 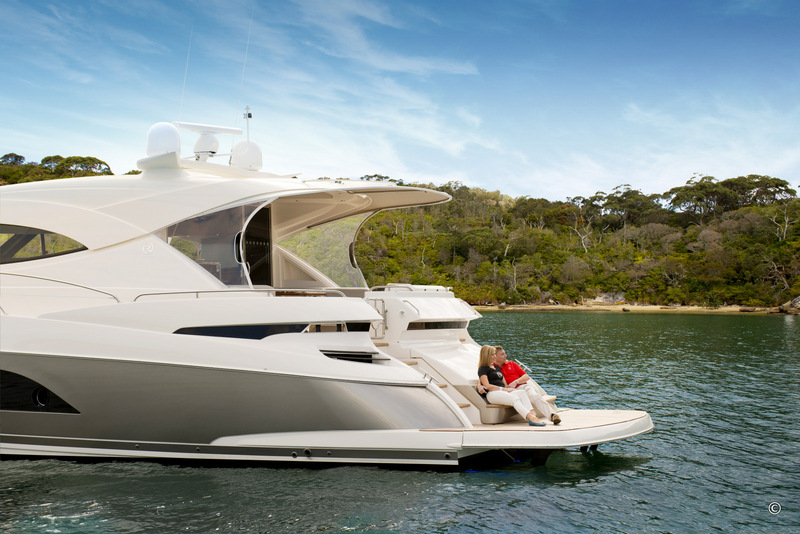 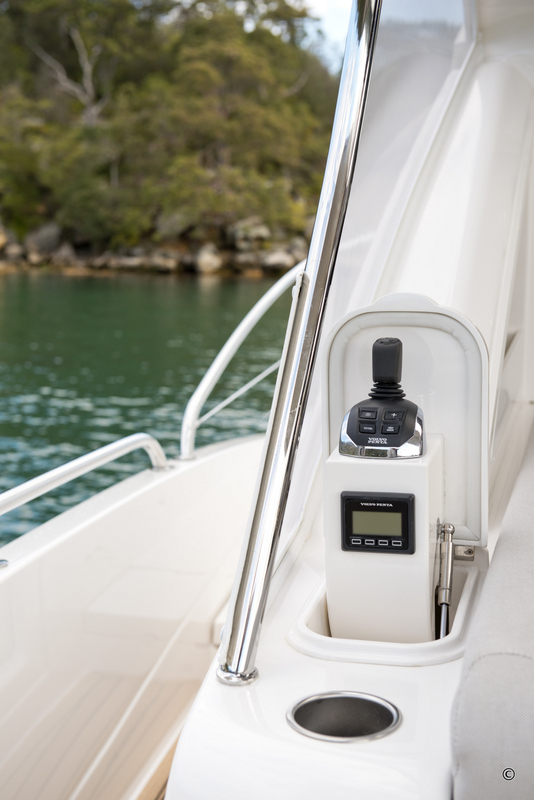 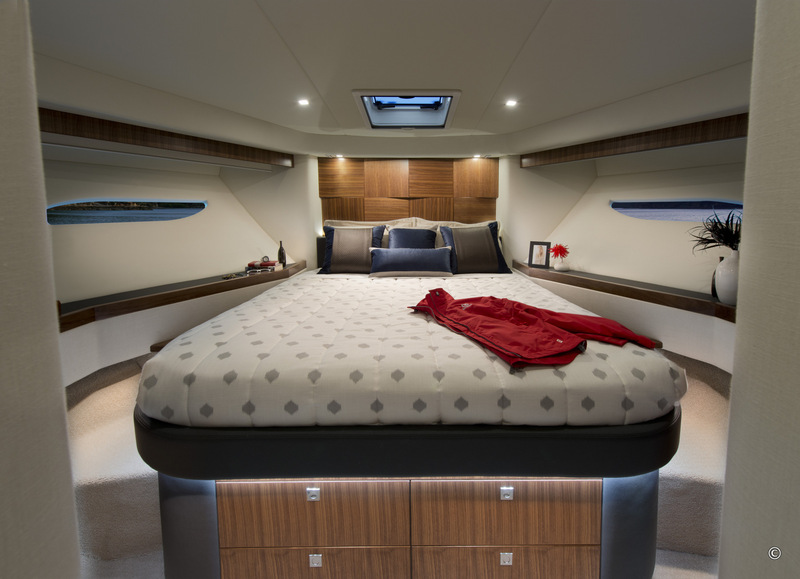 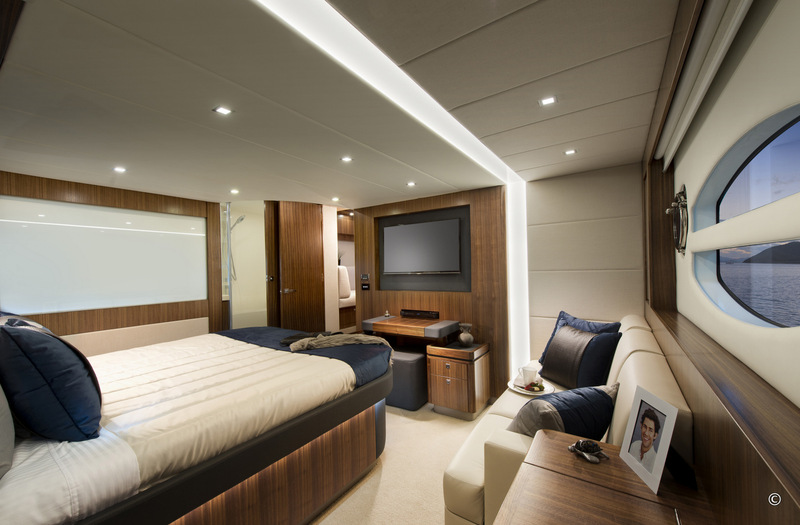 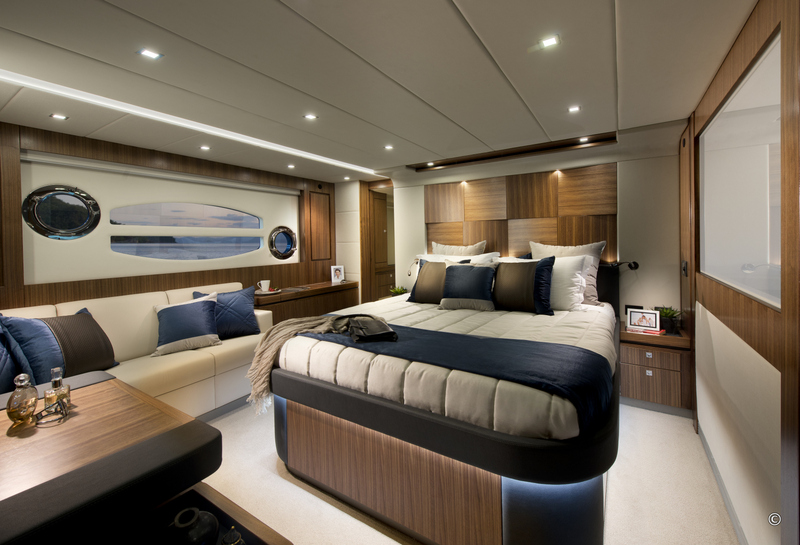 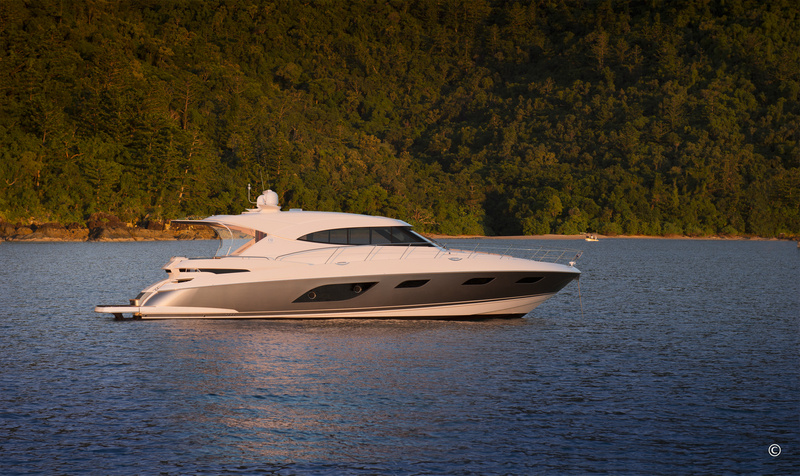 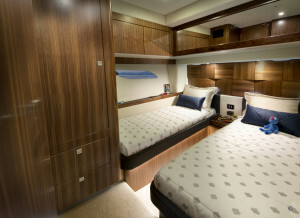 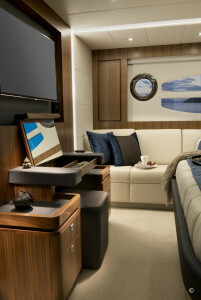 Accomodation Notes : Whether overnighting in a sheltered bay or on a long-distance coastal cruise, the inspiring design of the 6000 Sport Yacht ensures supreme comfort for her owners and guests. 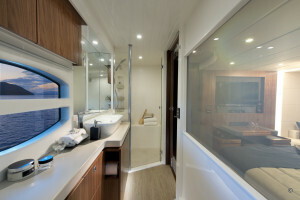 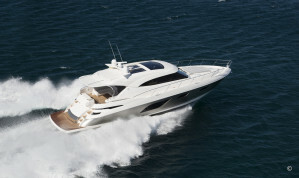 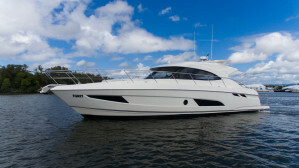 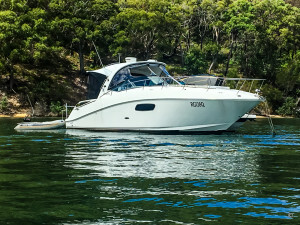 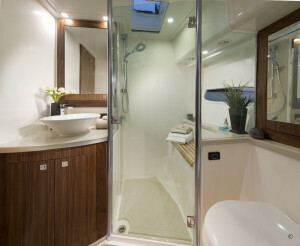 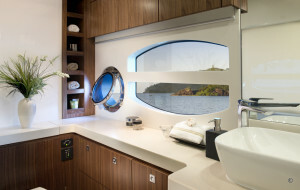 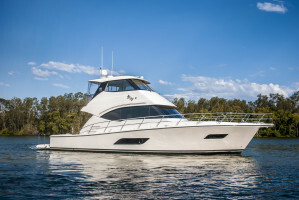 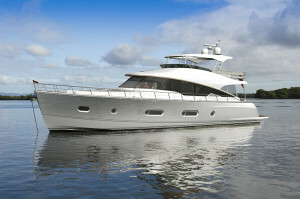 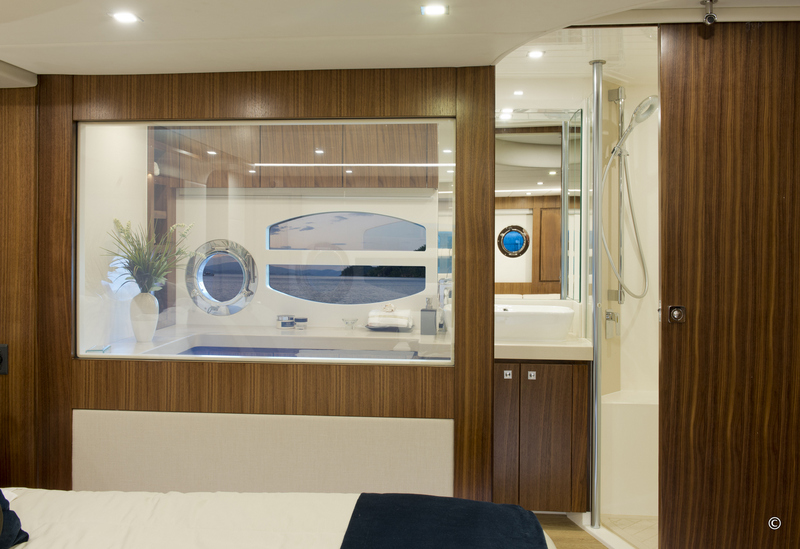 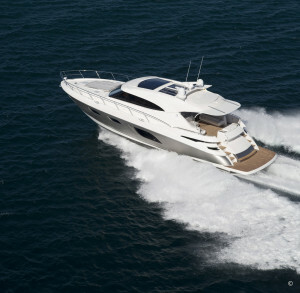 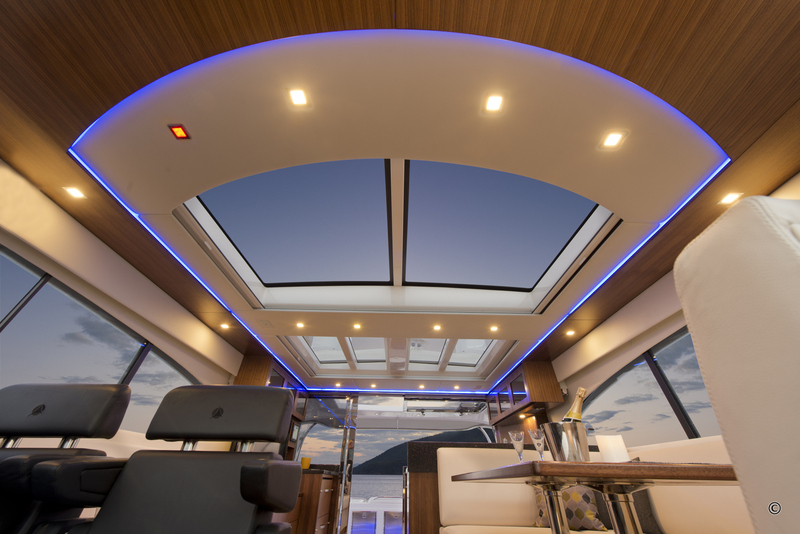 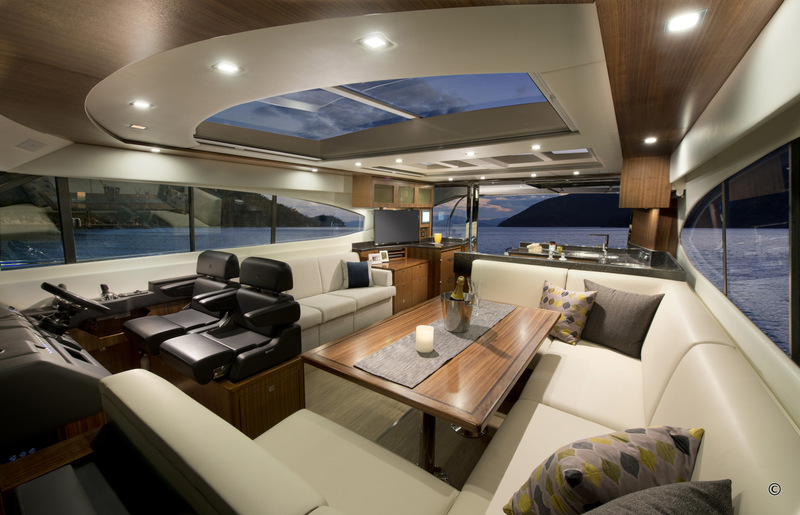 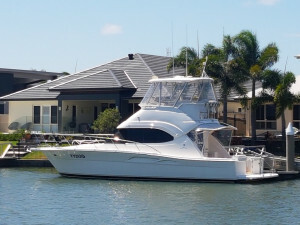 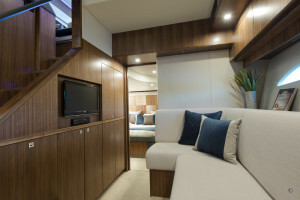 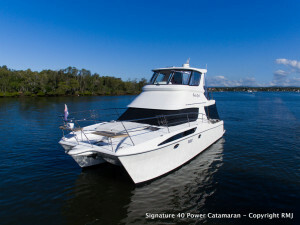 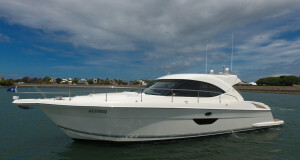 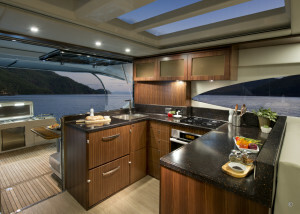 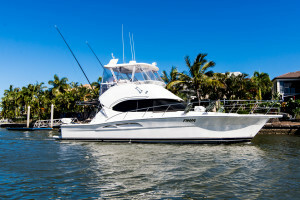 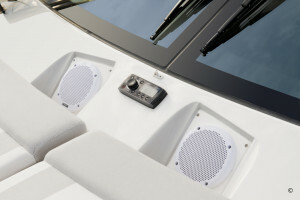 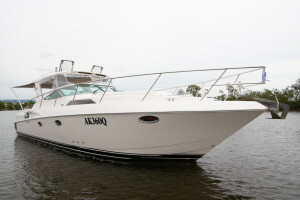 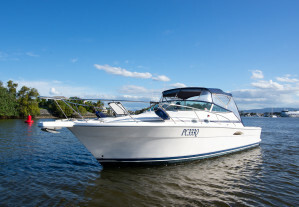 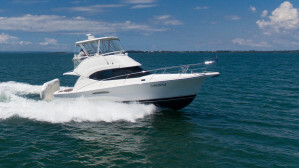 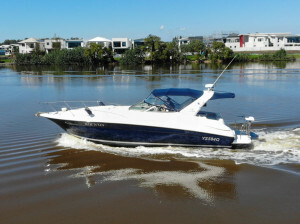 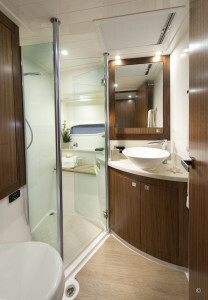 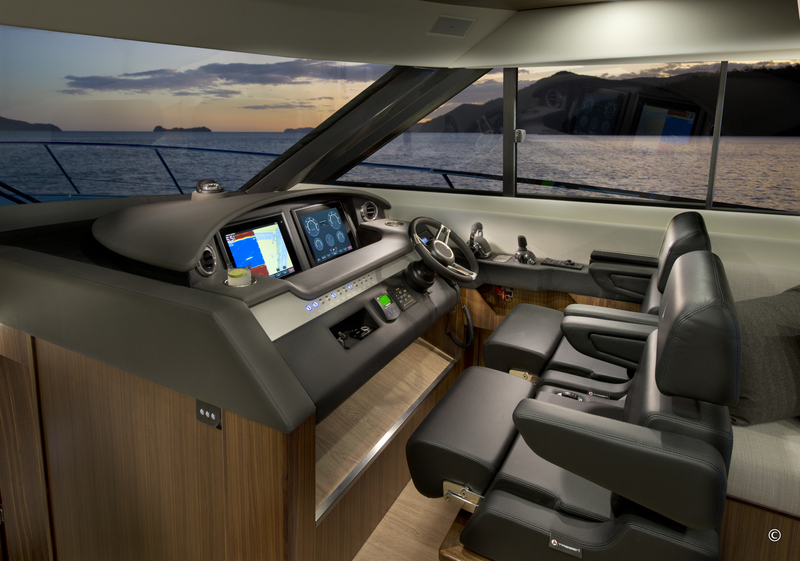 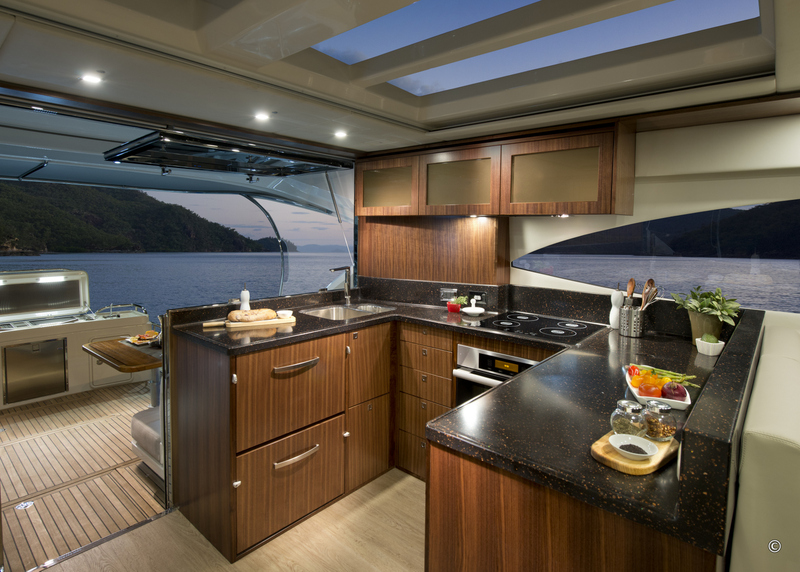 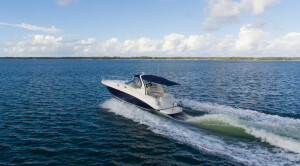 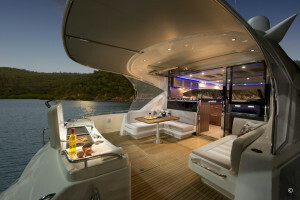 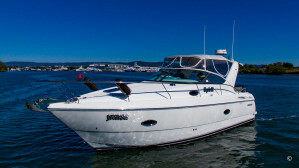 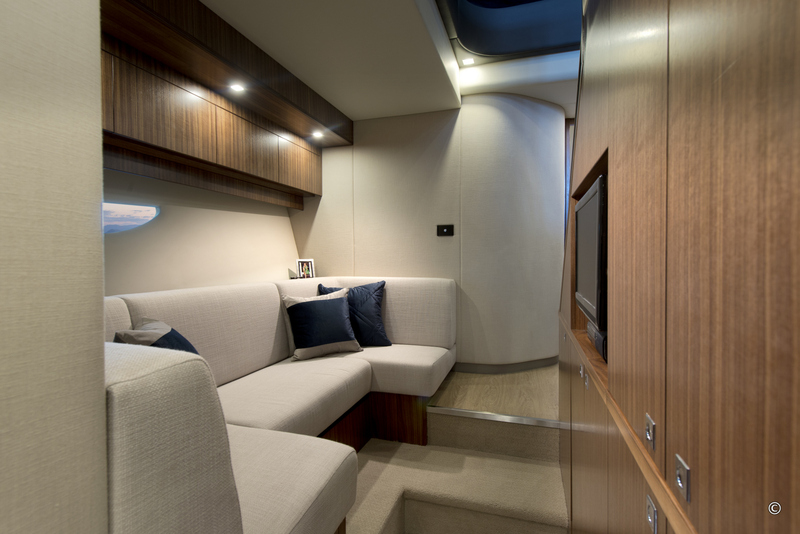 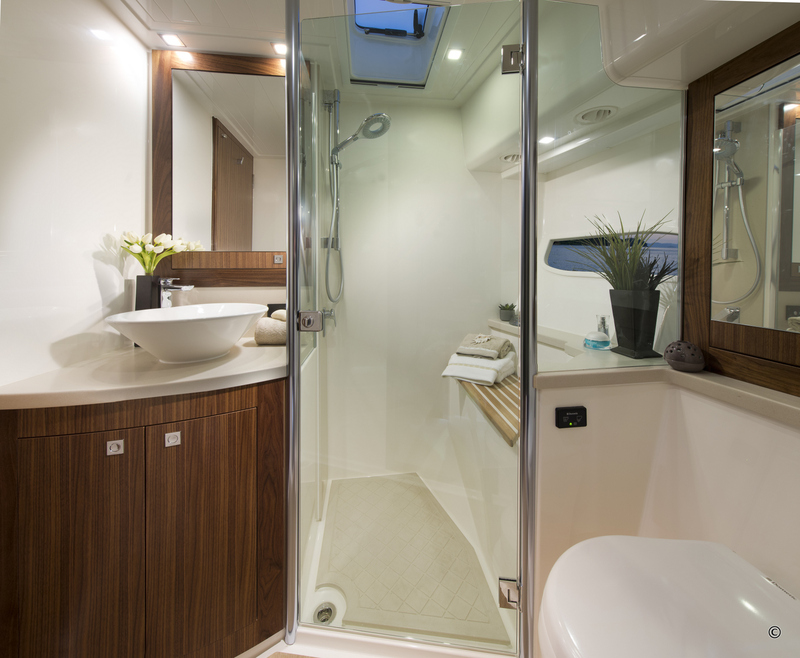 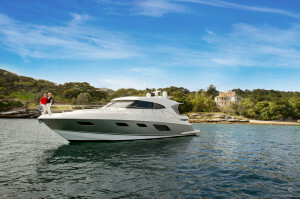 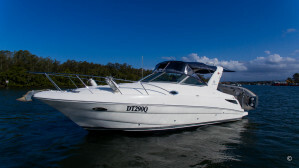 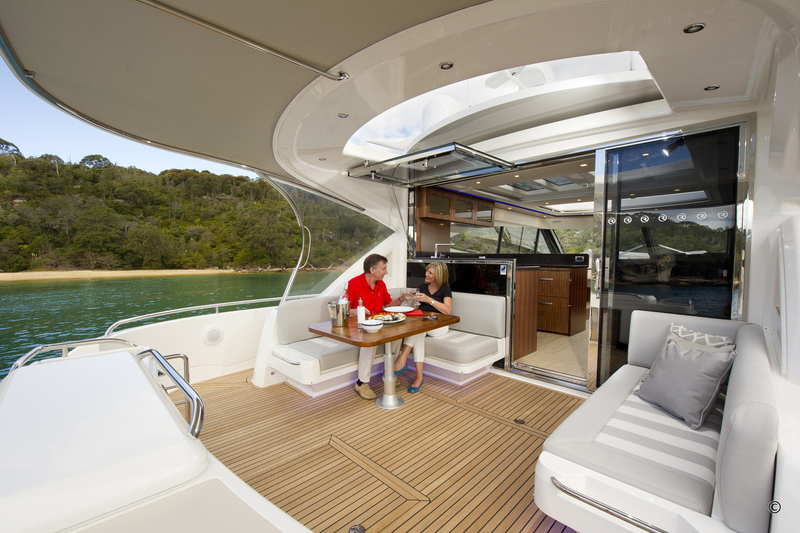 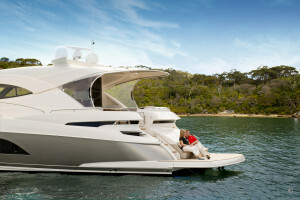 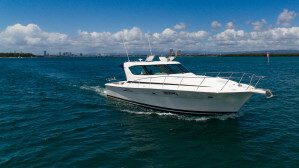 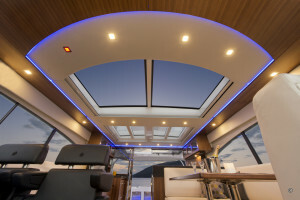 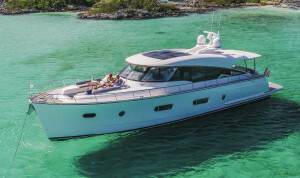 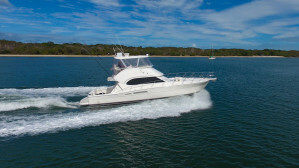 Galley Notes : The free-flowing feel throughout the 6000 is enhanced with a large glass awning window which opens between the cockpit and spacious saloon, bringing the outdoors inside and affirming the large aft U-shaped galley as the central entertainment hub of the boat.